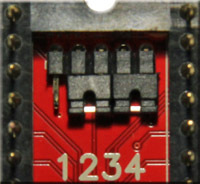 SuperPLA by individual Computers is a replacement part for the Commodore PLA chips which are based on the 82S100 chip. 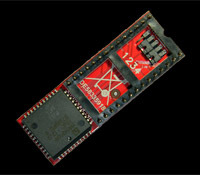 The PLA chip often breaks on the old Commodore computers and will keep the whole computer from working. SuperPLA V3 reproduces exact functions from the original chip. You can order your SuperPLA V3 in our Online Shop. Assy no. 250469 is not supported! The target computer is set by jumpers.